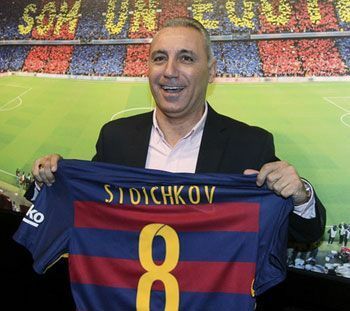 Cruise travelers who want to meet with FC Barcelona’s legendary soccer player Hristo Stoichkov should visit website of MSC Cruises to book a stateroom aboard MSC Divina. Former soccer star Hristo Stoichkov will set sail aboard MSC Divina to host a special soccer themed, seven-night Caribbean cruise beginning on May 27 from Miami. Cruise Lines International Association (CLIA), the world’s largest cruise industry trade association, reveals the top five destinations for summer 2017 travel. American Cruise Lines has announced the name of its latest vessel, American Constitution, now under construction at Chesapeake Shipbuilding of Salisbury, MD. The name was inspired by the USS Constitution, the United States Navy’s oldest commissioned naval vessel afloat and named by President George Washington. Fred. Olsen Cruise Lines has purchased a fleet of aircraft to support its extensive new worldwide fly-cruise programme. Fred. Olsen Air flights start on 1st April 2017 from all UK airports. One of the best-known names in cruising, Princess Cruises announces a sale on the lines' most popular destinations, including Alaska, Europe and Japan. During Princess Cruises' Summer on Sale, guests can experience an Alaska adventure fit for the whole family visiting Glacier Bay and Denali National Parks, explore ancient ruins and savor the modern fine cuisine of Europe or find harmony in Japan's ancient traditions and tranquil gardens.. 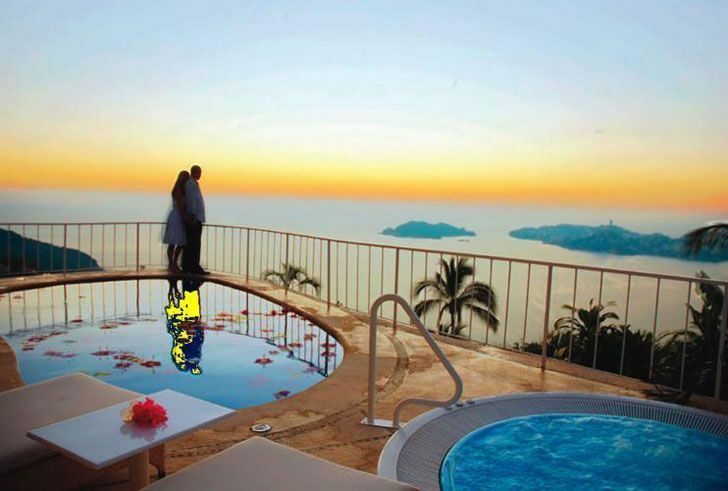 Known as the queen of Mexican beach resorts, Acapulco becomes one of the centers of Mexico's bloody drug war. And as a result, Holland America has dropped calls in Acapulco through 2018, citing security concerns. Princess Cruises makes it easy to plan a summer cruise or cruisetour vacation with a sale on the line's most popular destinations, including Alaska, Europe and Japan. During Summer on Sale, guests who book can save up to 40 percent per person on launch fares, plus third and fourth guests in a stateroom can book with fares as low as $299, and all guests book with a low deposit of $100 per person. Broward County's Port Everglades will welcome Silversea Cruises' newest cruise ship Silver Muse on October 12-13, 2017, and Port Everglades will continue to serve as the ultra-luxury line's winter homeport for the next two years according to a new agreement between Silversea and the Broward County Commission.